Help Others Know Their Rights to School Choice! You are here: Home » Uncategorized » Help Others Know Their Rights to School Choice! 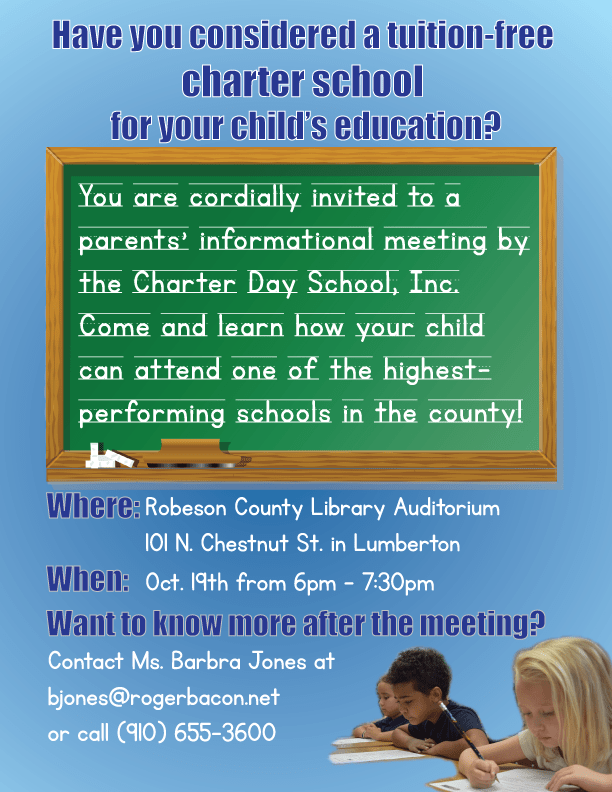 Attention Charter Day School families!